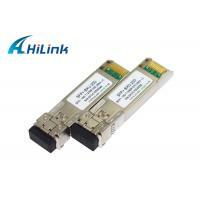 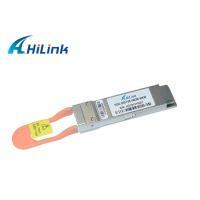 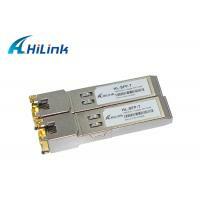 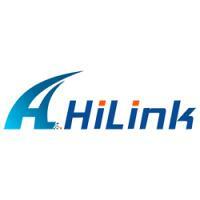 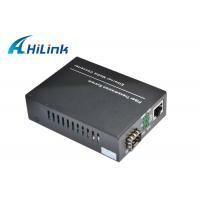 Hilink provides the class 1 products and ensures good quality to keep our customers growing up. 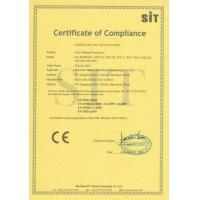 Our products have been fully tested all before shipment and have the life warranty. 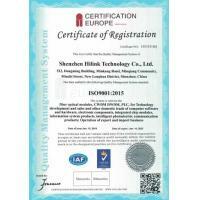 To meet the quality standard and follow up customers 'requirements, we have been carrying out ISO9001 : 2000 thoroughly and system controlling. 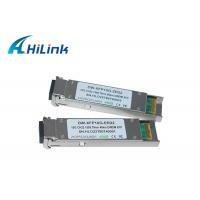 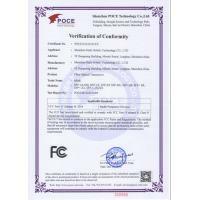 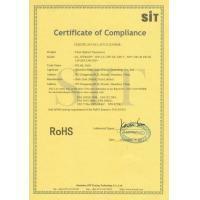 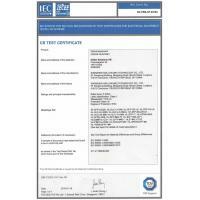 Our optical modules pass the CE FCC RoHs ,DVT testing.